Please select a size. 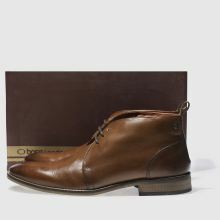 UK 6 - Low StockUK 8 - Low Stock Please select a size. 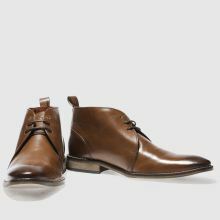 If you're going to own a chukka boot make sure it's the Base London County Chukka. 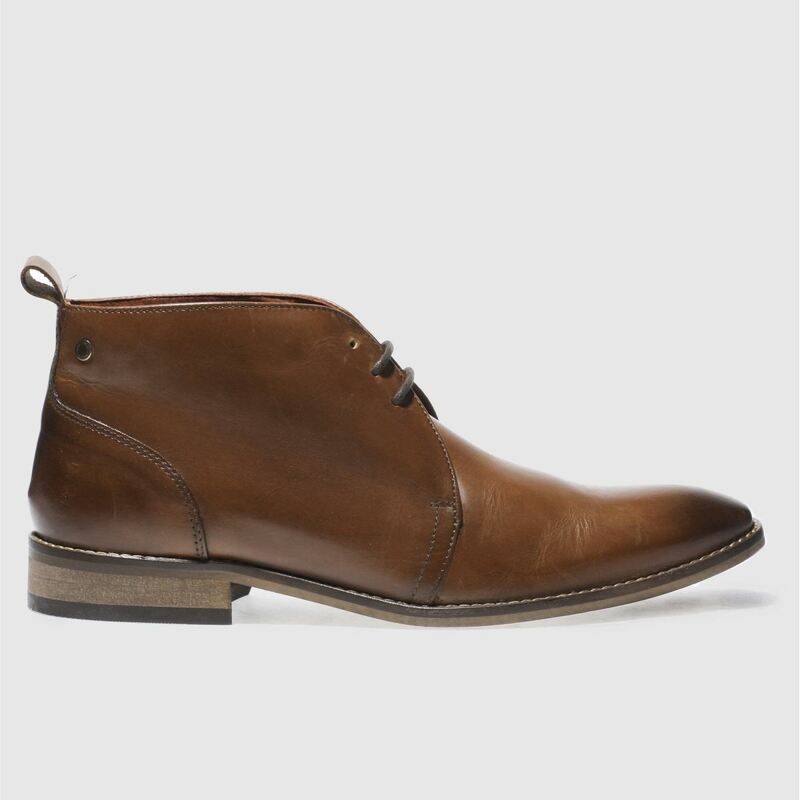 Arriving in an orange tan colourway, this leather boot is perfect for any smart-casual occasion. 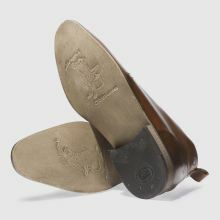 A branded metal button and durable rubber sole finishes.